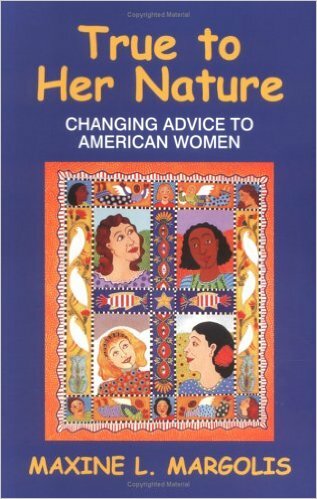 Whatever happened to women "choosing" to be passive in order to prevent a masculine guy from feeling emasculated? Apparently that's something that men don't really want. At least that's what Katz is saying now. What more do you need to know to realize these dating advisors have no idea what they are talking about? The concept of equality never occurs to Katz or any of his co-star hucksters - men and women trading off responsibilities and paying for things as equally as possible. There are actually men and women out there who believe in trying to achieve equality. We may not always be perfectly successful - we've all been raised in the cesspool of patriarchy and are influenced by it to some degree. But we have an ideal we are trying to achieve. We apparently don't exist as far as dating hucksters are concerned. If somebody doesn't do a study on the insanely regressive, anti-feminist dating advice industry soon I will have to do it myself. 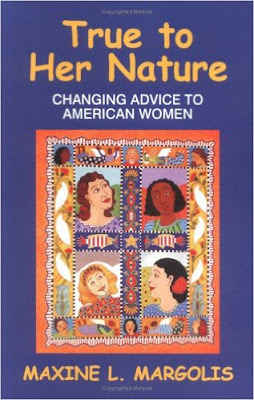 I will have to talk to my friend Maxine Margolis, author of True to Her Nature: Changing Advice to American Women about how to begin.